We make a deal work. 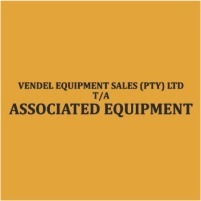 We buy running redundant equipment and tippers for cash. We look at any trade ins. We are approved dealers with all major banks.